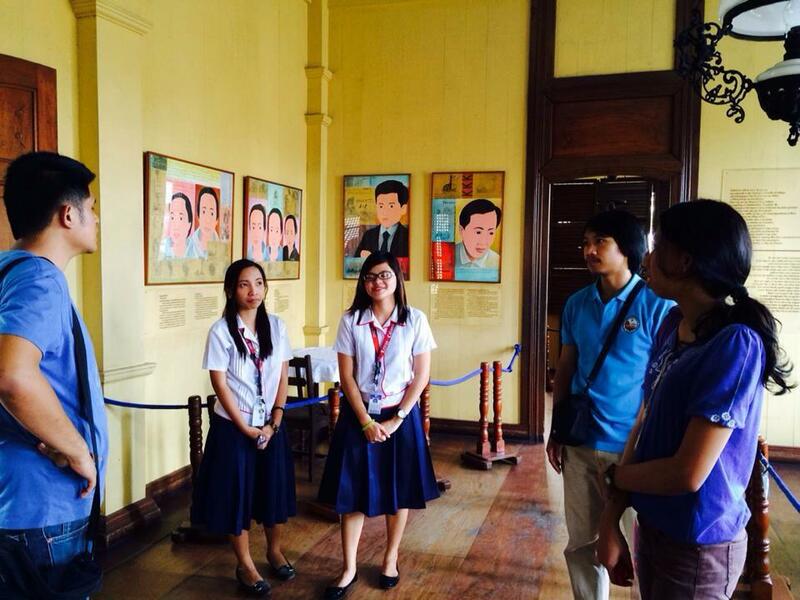 Students visiting the shrine for the first time. 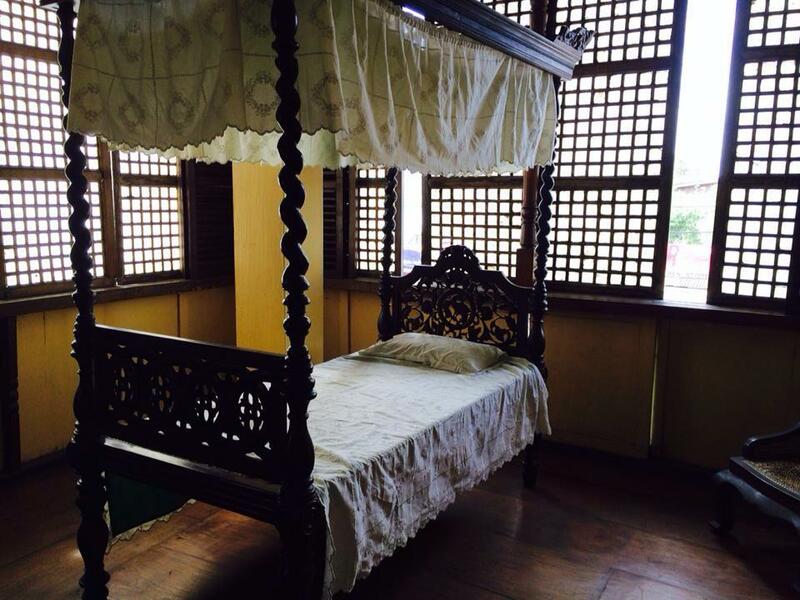 Bedroom in an ilustrado owned house during Hispanic era. 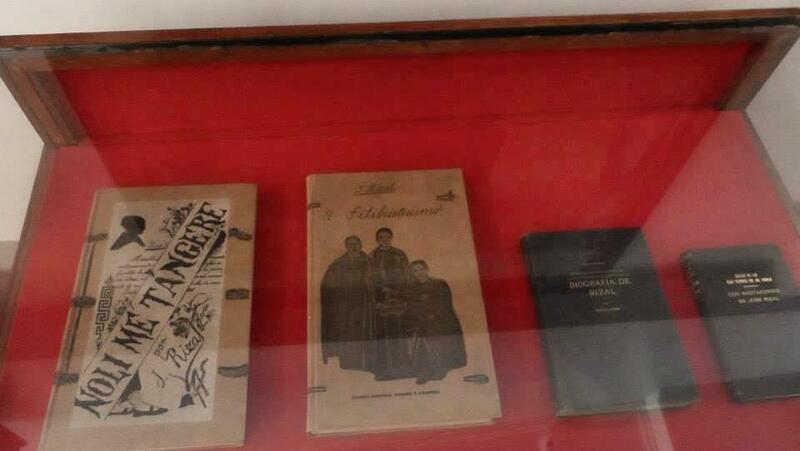 Writings of Dr. Jose Rizal including Noli me Tangere and El Filibusterismo. 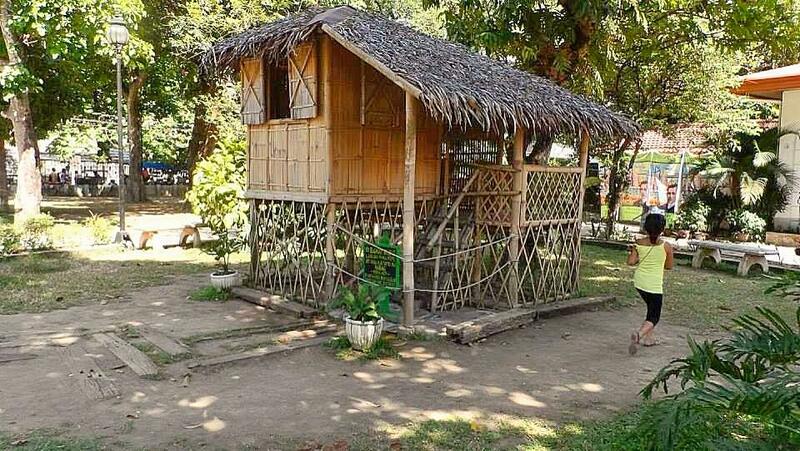 Small nipa hut based on the actual nipa hut of the young pepe and his siblings. 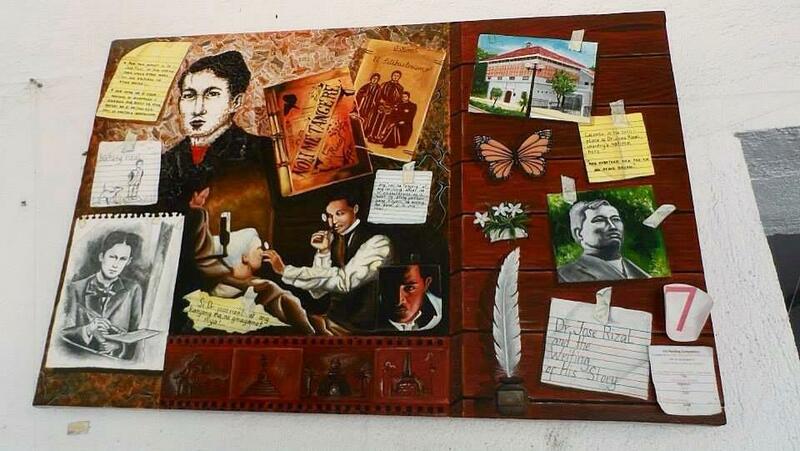 Painting depicting the life and works of Dr. Jose Rizal. 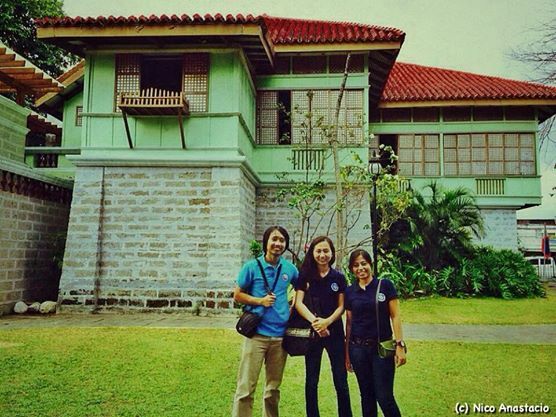 A small lecture on the life of Rizal.